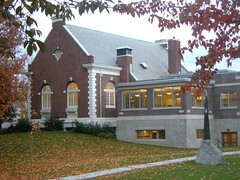 Columbia Branch's Book Group meets on the first Wednesday of the month. The Group will be discussing War Trash by Ha Jin. Next month's book will be The Beautiful Things that Heaven Bears by Dinaw Mengestu. You can pick up a copy of each month's book group book by asking at the librarian's desk. Storytime is on hiatus for the month of March as Miss Nancy conducts Global Reading Challenges with 4th and 5th graders in four local public schools. Storytimes will resume on Friday, April 4th at 10:30am. Play and Learn will meet all through the month of March from 11:30am to 1pm on Fridays. We invite children from birth to age 5 to attend with their parents or other caregivers. It is free and it's fun! Come for all or part of the session. 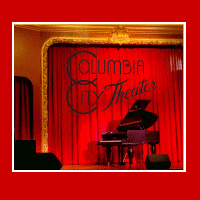 Columbia City Theater is Seattle's Historic Vaudeville Theater complete with a recording studio and the Hendrix Electric Lounge. Whether you enjoy catching a unique show & a few tasty beverages or are looking for the perfect place to host an event, we're ready to accommodate. There are still a few dates left for booking in 2008 (see website for contact)! As we gear up for BeatWalk's 13th season, there are some issues we need to look at and make decisions about. I would love to have your input, whether you've ever been to a BeatWalk or not. The survey is short, and I would really appreciate your taking a couple minutes to fill it out. The survey is only up from now until Sunday, March 9. Take the survey to help shape the future of this community event. The Columbia City Business Association will meet this coming Tuesday, March 11, at 9:30am at Tutta Bella. Columbia City Gallery, the Lions Club, and Southeast Youth & Family Services will present. All are welcome. A volunteer cedar tree seeded itself too close to our house and needs a new home. It's about 6 feet high now, I really don't want to cut it down! We're 1 block from Orca at Columbia. Thanks! Sat March 8th, join the fun at Curves on Rainier for their open house & free health fair, with the Swedish Breast Mobile, 9:30am-3:30pm. Participate in health screenings, including mammogram and pap, enter to win prizes, & gain helpful information. The number of appointments with the Breast Mobile is limited, so call today. To schedule your mammogram or pap test and verify eligibility, contact Eudora Carter, 461-6910 Ext 218. Curves is located at 5508 Rainier Ave S. 722-0335.
nada, naught, nichts, nil, nothing new in news. Who needs the moving van? Do it by bike! Smarter Neighbors tips its hat to our neighborhood plan. 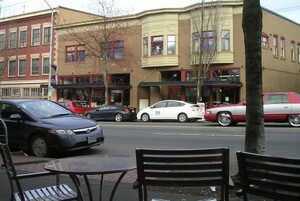 Columbia City hosts meetup for Seattle Transit Blogophiles. Ladybug Circus experiences an afternoon's immersion in Columbia City — and leaves with some great photos. Red White and Food visits La Medusa and salutes. And in other neighborhood wikis, South Park's got a new one. Citizens mull plans for the Columbia Plaza site. Citizens clarify what's happening with school choice. You're invited to a kickoff party for a new Hanford watchdog group. 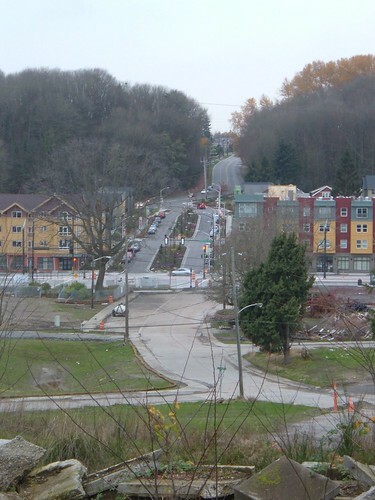 The folks at Sustainable South Seattle have updated their page to announce the next meeting. Seattle Channel features a neighborhood nonprofit: Horn of Africa Services. Just in time for spring, MissJenn has created a new page about our neighborhood P-patches. 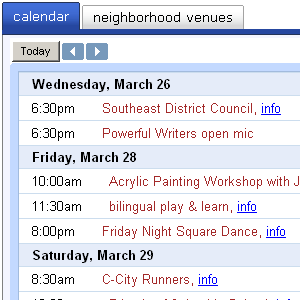 Chris has updated the Columbia City Community Council front page.